I had a wonderfull run with Han on Fondor! Is this a high killstreak video? No its not! Is it fun? Hell Yeah! Did i win the match and survive with 1single falcon? Yes! 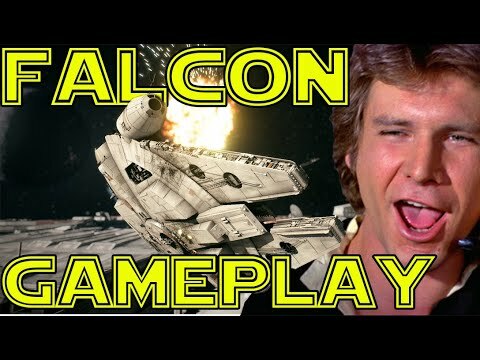 Here take a look Speed Build Falcon ! And that my friend is how its done. Well done and thanks for sharing. Very impressive, but I'd be even more impressed if it was done on console. Just saying. 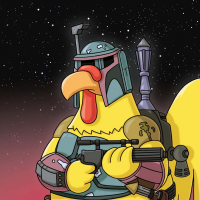 Han would be proud, well done my friend. That was some fancy flying indeed. I stopped counting the times I would have died at 372. Man I'd be terrified to fly that through the station, especially since I play on xbox. But damn was that a beauty to watch!